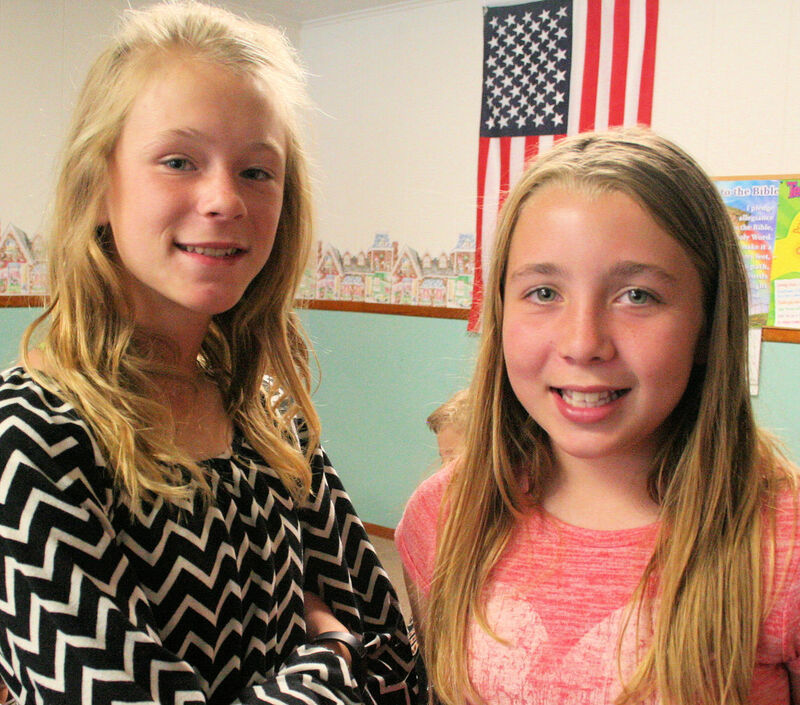 The children who attend Westminster UMC Sunday School and Junior Church are well looked after by caring, loving individuals who have a heart to share the Gospel. All classes are interactive and involve activities that are age-appropriate. 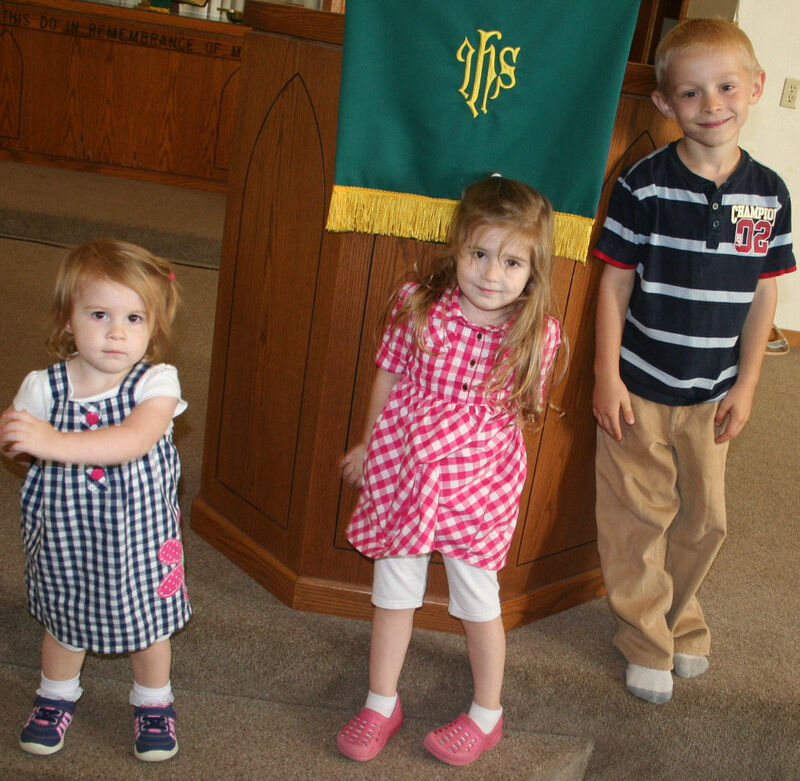 Nursery and Junior Church is provided for the youngest in our congregation to 4th graders. The children will be dismissed during the service just preceeding the Scripture reading. The children will all be welcomed by caring individuals intent on your child's safety and a Bible lesson with activity. Growing in God's Word is top priority in the children's department at Westminster UMC. Again, friendly teachers and age-appropriate materials are used to stimulate the mind and to encourage the heart. Another opportunity YOUR child(ren), grandchild(ren), nieces and nephews have is to be part of the Upward Sports Program that has started at Westminster UMC in The Abbey. Although registration has already taken place, practices will begin in January as well as the 1st games through February. Practices and Games will be Saturday morning beginning at 9 am and will conclude by 12 pm. Upward K4 through 4th Grade Basketball and Cheerleaders will take the floor in The Abbey. Come support your favorite player/cheerleader at Upward Basketball and Cheerleading. Children and Youth Classes available during the adult Classes. 10:45-12:00 pm Nursery and Junior Church provided every Sunday during the message.